The latest clip features Dave Mustaine, David Ellefson and Chris Broderick recording tracks at Vic's Garage studio in San Marcos, California during mid-February. The project will be released in June via Mustaine's new label, Tradecraft, which is distributed by Universal. 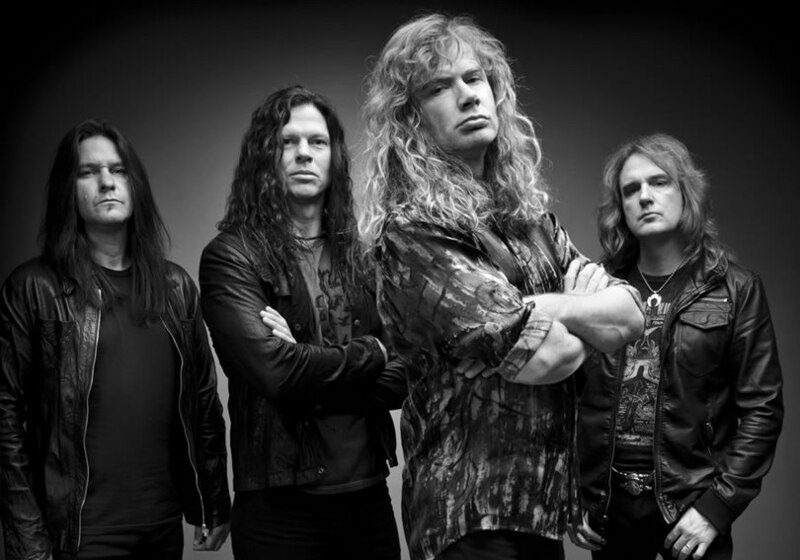 Megadeth return to the road for live dates starting May 22 in Bucharest, Romania.